In another example to showcase the harmonious multiracial and multicultural outlook of Singapore, National Heritage Board (NHB) will give SGD2.1 million to about 12 national monuments comprising temples, mosques and synagogues. The money will be utilised for co-funding of restoration and maintenance works at these places. National Monuments Fund will disburse the money. Out of the total amount, SGD2 million will be used to co-fund restoration works at six monuments while SGD113,000 will subsidise the maintenance of all 12 monuments. 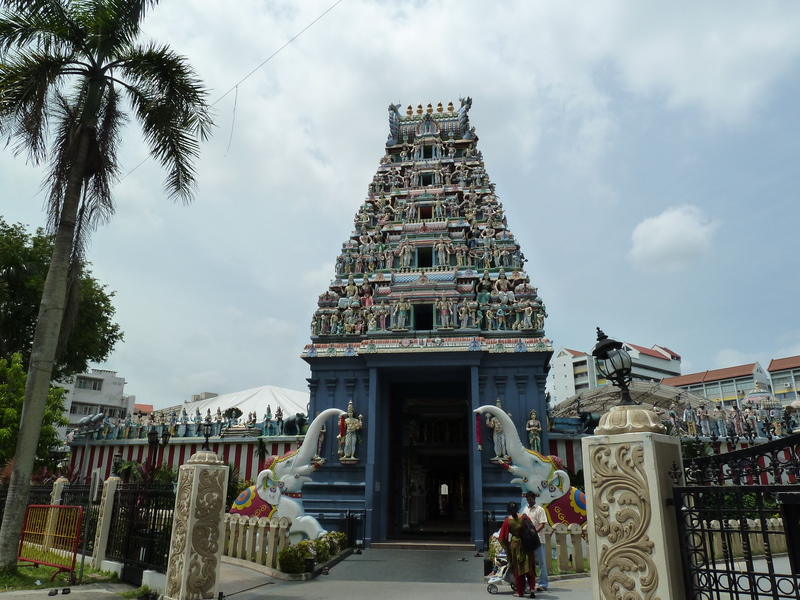 The 164-year-old Sri Srinivasa Perumal Temple standing majestically along the Serangoon Road is receiving both maintenance and restoration funding. It has completed its restoration process and was re-sanctified in a consecration ceremony in April this year. The temple received about SGD88,000 to offset the cost of its restoration efforts, which included sculptural restoration on its five-tiered entrance tower. Moreover, the temple’s inner sanctums were also re-tiled while the chipped granite floor at the main temple was replaced. Church of St Teresa at Kampong Bahru Road will receive about SGD1.3 million to offset its total restoration costs of about SGD4.3 million. Various structural anomalies were detected including cracking of roof tiles and other issues in the building. The money will be utilised for giving a new lease of life to the building. In addition to this, money from the restoration fund will also be given to Al-Abrar Mosque, Chesed-El Synagogue, Maghain Aboth Synagogue and Thian Hock Keng temple. 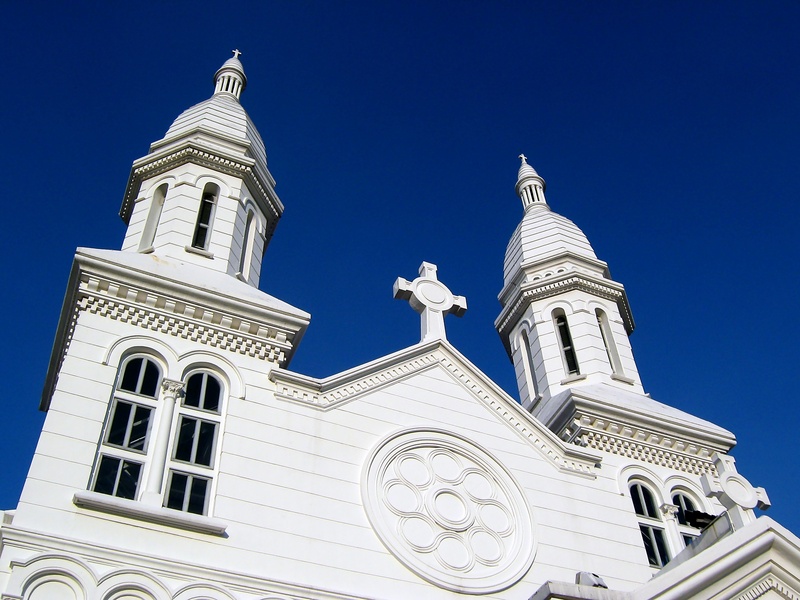 The national heritage structures which will receive maintenance fund include Armenian Church of St Gregory, Church of Saints Peter and Paul, Hajjah Fatimah Mosque, Lian Shan Shuang Lin Monastery, St George's Church and St Joseph's Church. From this year, the scope of the maintenance fund has been widened and include ‘maintenance of vegetation’ on or nearby monuments. Previously, only the removal of vegetation was qualified for co-funding. “I see the outcomes of the fund as a win-win situation: the community gets to worship at a restored or refreshed monument, and my team and I get a better understanding of the built material and the solutions that are tested, to ensure they will be well preserved for future generations,” added Ms Wee. National Monuments Fund has disbursed SGD6.6 million for restoration and maintenance work since its establishment in 2008. For getting the fund, monuments must be owned and managed by a non-profit or religious organisation, accessible to the public, and able to finance the works before applying for subsidies.